KMC engineers visit client sites to provide accurate descriptions and take photographs of surplus assets or entire surplus facilities. This requires knowledge that cannot be obtained overnight but instead requires decades to develop with qualified staff and contacts. 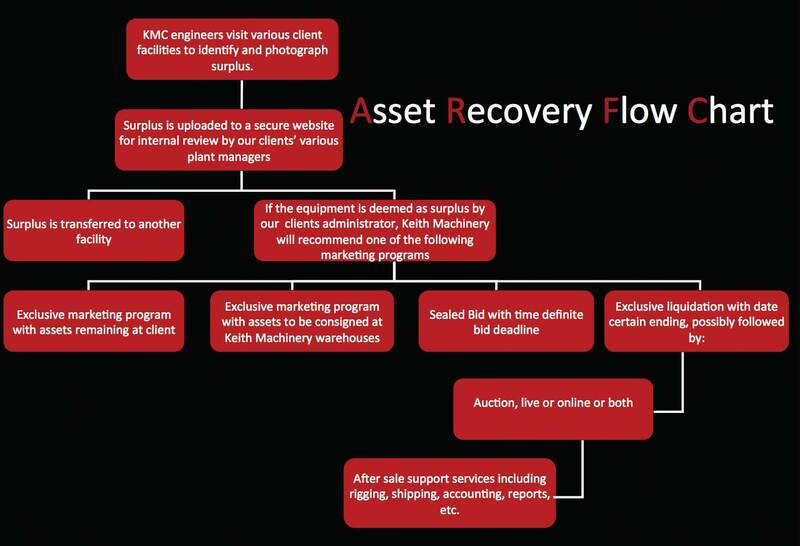 The equipment is expertly displayed on KMC’s private website for clients managers to review for re-deployment within company or authorized marketing to the public.